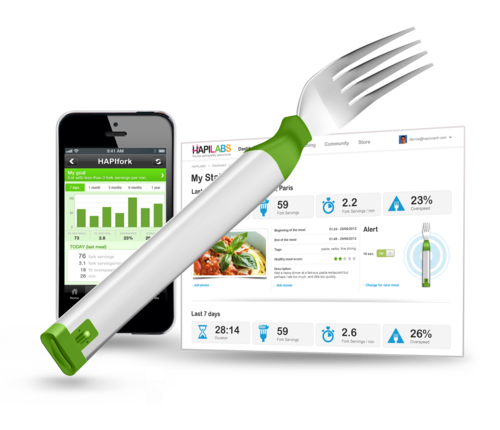 REDWOOD CITY, CA--(BUSINESS WIRE)-In under two weeks, HAPILABS HAPIfork designed by French entrepreneur and inventor Jacques Lépine has surpassed its $100K Kickstarter goal. Funds raised will go towards manufacturing the world's first connected fork. At the $89 support level and above, the HAPIfork is offered as a perk. 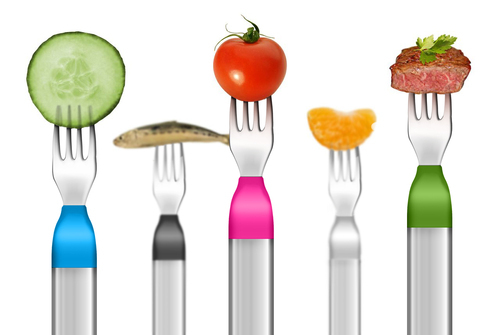 Pre-orders will arrive in September, making Kickstarter backers the first people on the planet to own a HAPIfork. HAPIfork aims to modify eating behavior by slowing down how fast people eat and helping them be more present during meals. This mindfulness leads to an overall healthier state of being and living. Lépine’s idea was based on research which shows that by eating more slowly, people can improve the way they feel, improve their digestion and lose weight. With 18 successful years in the wellbeing market, we have unrivalled credentials and insight in national news, natural health, beauty and nutrition media.